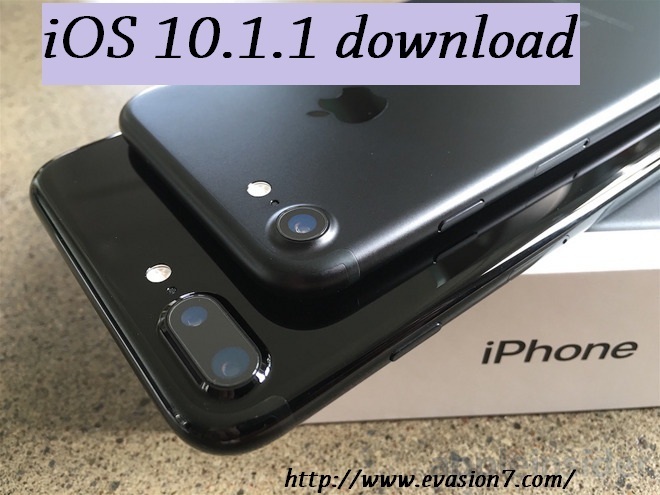 If you are moving with the current latest technology and you are one of the iOS users then you know that the currently available latest firmware version is iOS 10.1.1. 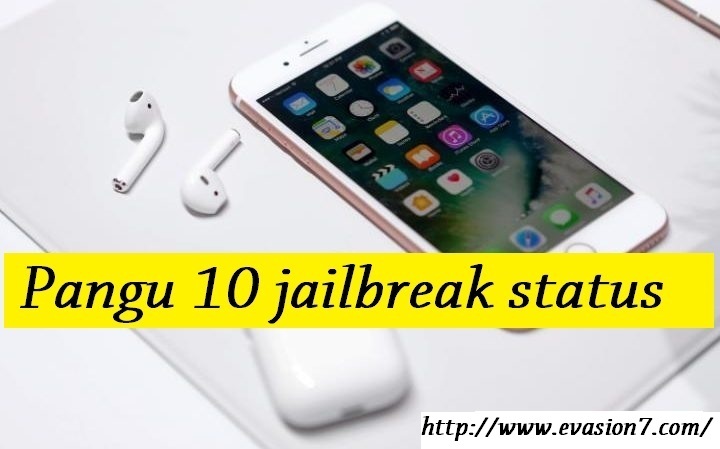 So if you have the iOS 10 applicable device and have an idea to upgrade your device to the latest device then have a look about Download, upgrade and jailbreak iOS 10.1.1, before upgrade your iPhone, iPod or iPad to the latest firmware version. In the Apple’s biggest firmware version iOS 10 included many newly added features and updated for enhance the performance of the device. And the firmware is applicable for many older iDevices too. Well to fix the related bugs Apple release three minor update to the firmware and after that they release the major update iOS 10.1 with the feature of portrait mode for the iPhone 7 plus. And now to fix the bugs in iOS 10.1 Apple has again release the iOS 10.1.1 to the public. What do you get from iOS 10.1.1? If your device is compatible then before update it is better to know about what is really with the update. As you already know it is correct this is a minor update and mainly focuses on the bug fix. In last October 25th Apple release iOS 10.1 to the public, and after use the updated version many users have complain that they are suffering from the matters of health App related problems. So to fix that bug Apple releases the iOS 10.1.1 to the public. Well within this update now you know what you can gain. Should you upgrade to iOS 10.1.1? OK now if your iPhone, iPad or iPod support to the firmware version and you may also suffer from the bug related health App then you can update your device to the latest version. And if you have an idea to jailbreak iOS 10 and haven’t update to iOS 10 then you should wait. You can update your device to the iOS 10.1.1 through the OTA. If due to any reason it is not applicable then updates your device via the iTunes. And here you must remember that after few minutes of the release of iOS 10.1.1 Apple has stopped to sign in to the iOS 10.0.1, iOS 10.0.2 and iOS 10.0.3. So if you are already in iOS 10.1.1 then if want only you can downgrade to iOS 10.1. And you cannot go to the previous versions. But here you want to remember that iPhone 7 and iPhone 7 plus users only can sign in to iOS 10.0.3 because it is related to the bug fix for the connectivity issues of those devices. Around the world over 1 million of iOS users are waiting to receive the iOS 10 jailbreak tool. And now they have waiting nearly two months for the tool but there was no any progress we can see in that period of time from the hackers. Apple has release updates immediately, and due to this it has to seem that Apple is try to close the holes and block the path of the hackers. 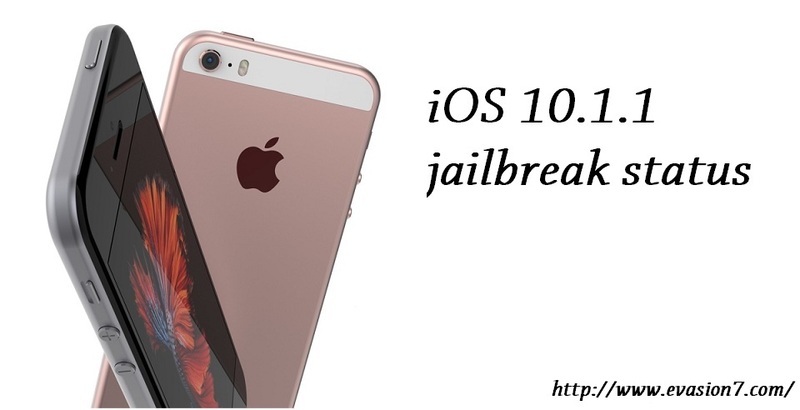 But as we know the well-known Italian hacker Luca Todesco has demonstrate that he was able to jailbreak iOS 10.0.1. And this is the last attempt we could see to jailbreak iOS 10. Further we know that Luca will never ready to release the jailbreak to the public. So many jailbreak fans have gathered around the Pangu team for the Pangu 10 tool to jailbreak iOS 10. And according to the available rumors it says that the Pangu has done the job and they are waiting to have the correct time to release the tool to the public. So here now iOS 10.1 is in the ground and some are say that now Pangu is focus on the updated patches in iOS 10.1 and the tool will be release soon to the public. So the jailbreak fans can have a hope about the iOS 10 jailbreak tool in soon. And sometimes it may be applicable to the iOS 10.1.1 too. But we can’t actually say that it is exactly applicable or not. So if you are update to the iOS 10 then t is better to remain on iOS 10 to use the jailbreak tool otherwise you may lose the chance to jailbreak iOS 10. And for the users who haven’t update to the iOS 10 and remain with the previous jailbreak then it is better to wait for another time and remain with the current jail-broken device.